My name is Rosi. I’m a self taught graphic designer addicted to word art. I love to play with fonts and words for making beautiful text designs. First I started with printables but soon after I fall in love with the SVG cuttables. They are great for use in a huge variety of projects. I successfully sell my svg designs on Etsy, Creativemarket, Thehungryjpeg and Designbundles. Creating this my very own site I wish to establish closer connection with my buyers. I will be sharing useful links and articles for those who are in the beginning of making their SVG projects. By subscribing to my newsletter you will be timely informed for my newest designs. 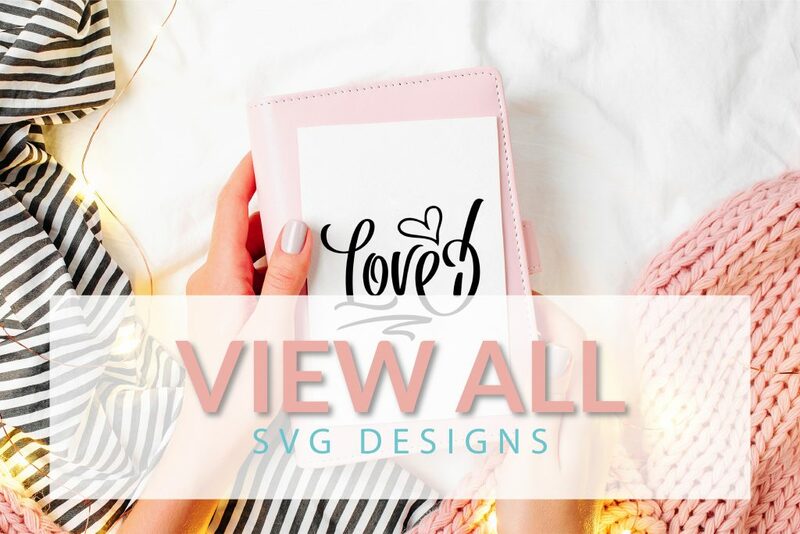 I make my SVG designs especially for cutting in Cricut design space, Silhouette Studio (designer edition), Brother ScanNcut and other compatible devices. The designs can be cut on vinyl foil or on different types of paper/cardboard. You can make almost everything out of them – clothes, mugs, tote bags, hats and caps, greeting cards, invitations, mobile phone cases, wall decals, vinyl stickers and many more. Printables are the first thing I started with in my graphic design journey so I keep a special place in my heart for them. 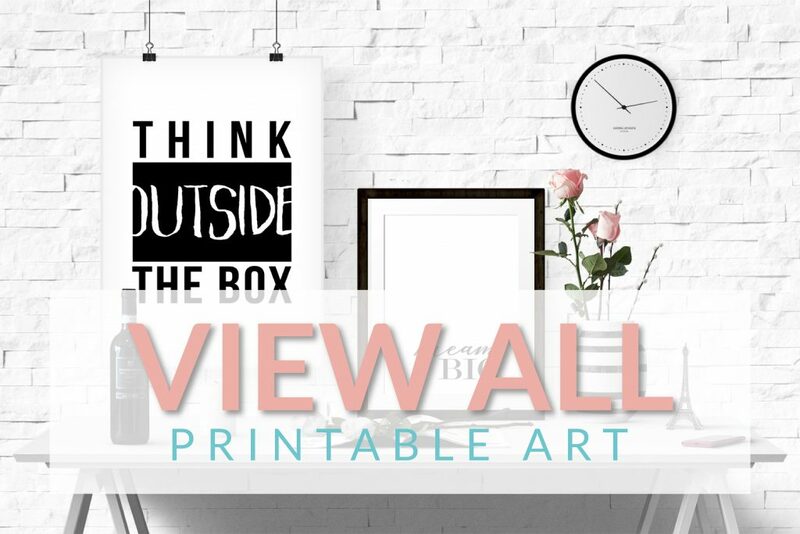 Printable wall art is perfect for home and office decor and is extremely suitable for a gift. 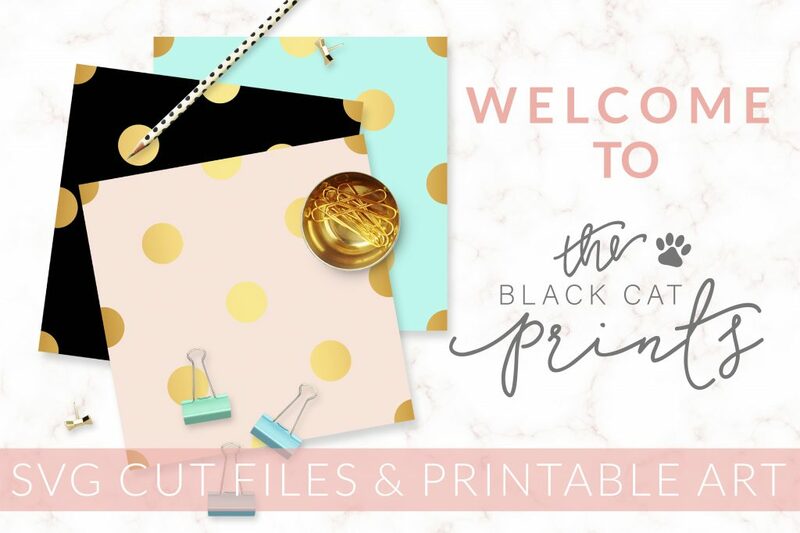 As my printables are digital files for instant download you can have them in a matter of minutes.